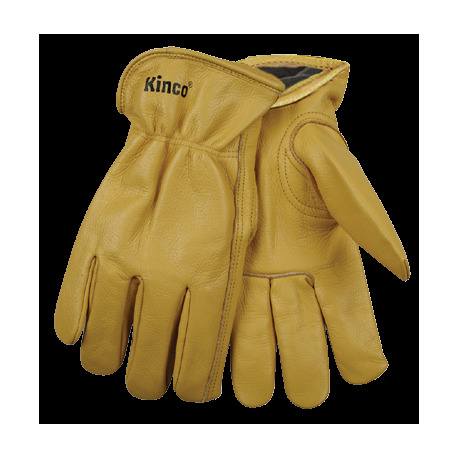 The Kinco Unlined Cowhide glove is a golden grained cowhide driver glove to help protect and keep you hands warm. 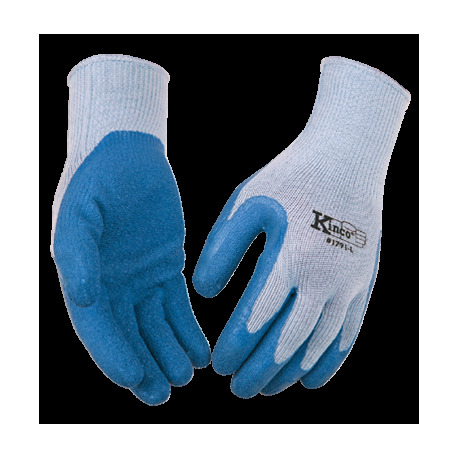 They feature a keystone thumb and shirred elastic wrist. Men's Small 98-S. Only sold as a 12ct pair! 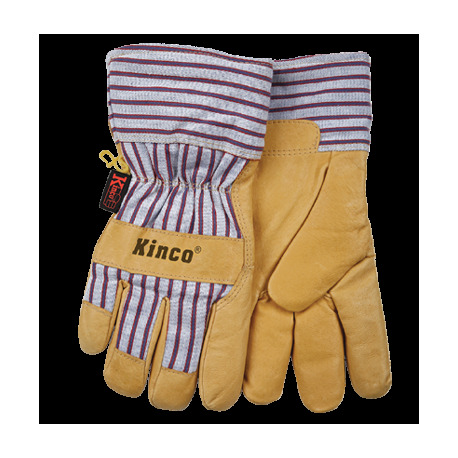 These Kinco Pigskin Glovs are made of a strong quality grain pigskin leather. 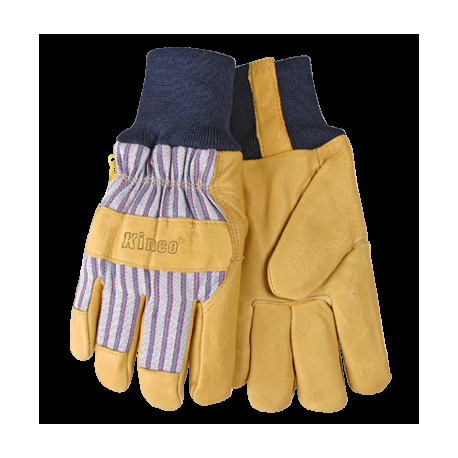 They have the trademarked material back and cuff for better safety protection, and a wing thumb. ** Limited Supply, Sale price good while Supply lasts. 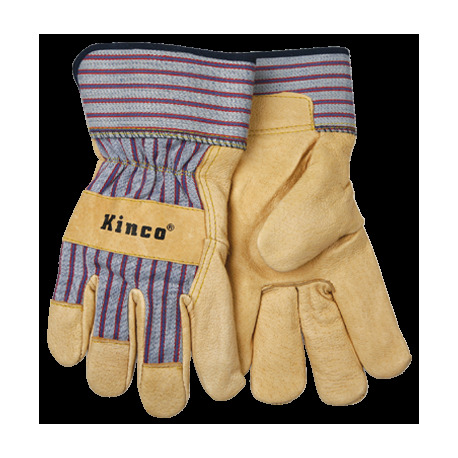 These Kinco Lined Pigskin Grain gloves will keep your hands warm with the Heatkeep® thermal lining. They have a Knit cuff wrist, grain pigskin palm, and trademarked material back. 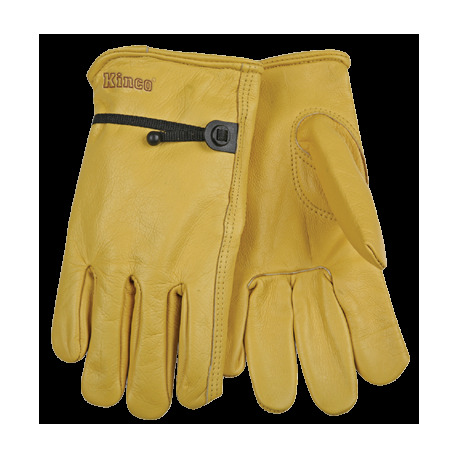 Great for cold weather, farm & ranch work, gardening, and landscaping. Men's Small 1927KW-S. Sold as 12 pair only.